Kid Ink drop the video for “Iz U Down” featuring Young Money rapper Tyga. 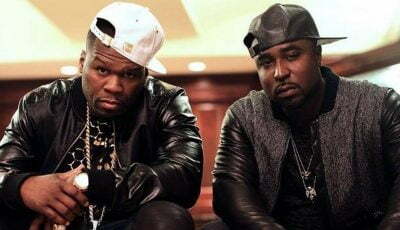 In the video, the West Coast rap sensation brought his fantasies of two women making out to life. Kid Ink new album My Own Lane debut at No. 3 on the Billboard 200 chart last week. his major label debut sold 50,000 copies in its first week. 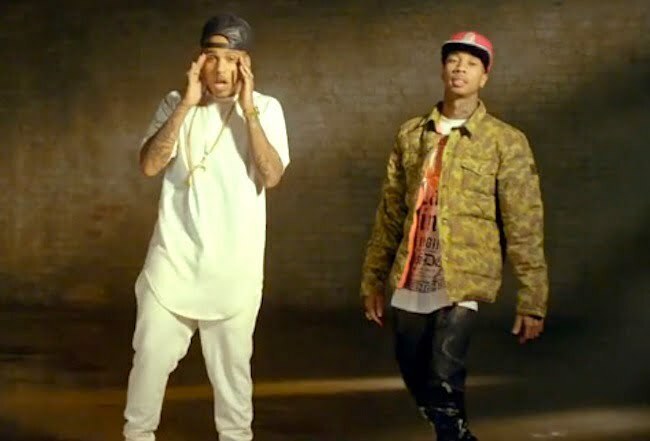 Watch the official music video for Kid Ink featuring Tyga “Iz U Down” below.